Food, snacks, and parking fees are included in your registration cost. You must park at the Government Center ramp, which is located underneath the City Hall building, to receive free parking. Karyn is an internationally acclaimed business consultant, coach and lean practitioner, and coauthor of The Toyota Way to Service Excellence. Karyn comes to the world of business and lean from the world of art. A practicing artist, with an MFA in Sculpture, Karyn helps people rediscover their creativity so that they can generate new ideas based on synthesizing learning from previous experiences. Then she teaches them how to use Toyota Way/lean principles, practices and tools to turn those ideas into the services and products that satisfy clients now and for the future. Focused on service excellence, Karyn works with small, medium and large organizations in sectors as diverse as insurance, financial services, HR, transportation, higher education and manufacturing. A purpose driven consultant, Karyn is passionate both about helping companies create more effective and efficient ways of working so that they - and their customers - flourish, thrive and grow, and about helping people reclaim their innate creativity so that they can solve problems at work, at home, in their communities and in the wider world. 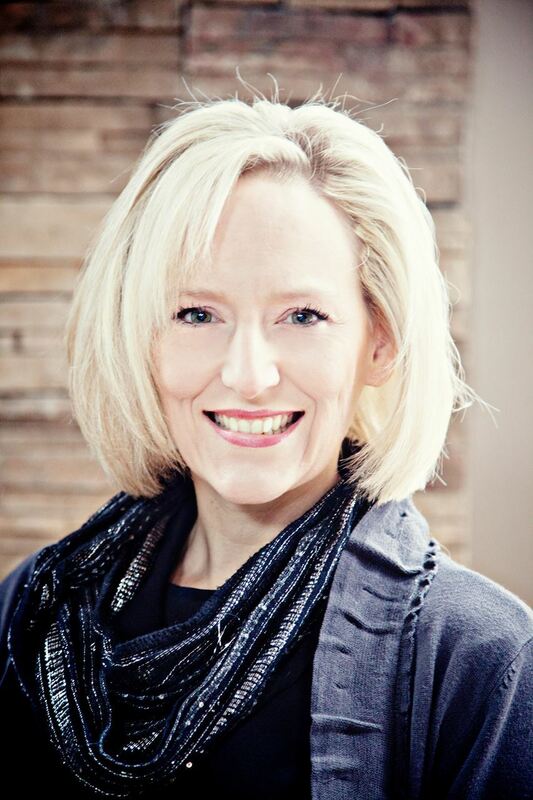 Karyn lives in Naperville, Illinois and is the owner of Karyn Ross Consulting. She coaches, consults and facilitates workshops all over the world, both in-person and remotely. Her new book, How to Coach for Creativity and Service Excellence: A Workbook for Lean Coaches, will be available in Spring/Summer 2019. As we go about our busy work day, it’s easy to forget that the purpose of our work is to serve our customers: the individuals who use and depend on our services! For government agencies, this is even more important, because customers aren’t able to switch providers if they’re unhappy with the service they receive. In this keynote, using examples from The Toyota Way to Service Excellence, and Karyn’s work with customers around the world, you’ll learn why Service Excellence is more than just consistently creating effective and efficient ways to work. It’s about treating people not just as valued customers, but as the unique individual and valued human being each of them is! He started his fire service career in 1996 for the Guilford College Fire Department and was hired in 1999 by the Greensboro, NC fire department, an ISO class 1 and internationally accredited agency. After a few years on the streets in Grand Rapids, Brad displayed a penchant for paperwork and crunching numbers, so he moved into the planning division as a Strategic Planning Officer and subsequently Captain. He is a lean champion, recently completed his executive fire officer program at the national fire academy and has embarked on his doctor of education degree in organizational leadership and development from Cornerstone University in Grand Rapids, MI. He has presented numerous times over the past several years for the Michigan Lean Consortium, The American Society for Quality and the Center for Public Safety Excellence. When not learning or working, Brad spends time on the family farm located in Fennville, MI with his wife of fifteen years Chandra, his daughter Addyson (11), his son Brocton (5) and way too many animals. A brief overview will be followed by group work sessions that will include constructing an A3, coaching members on an A3 and reporting out on an A3. I have served the City of Grand Rapids for 10 years, in a variety of roles, for several different departments and service areas. I was first exposed to Lean in 2009, when economic conditions required our organization to become more nimble and innovative. I have developed a number of A3 documents which have led to cost reduction, increased efficiency, and improved services to our community. I am also very passionate about 5S, which I have been sharing with the service areas I have touched for the past three years. I have also had the privilege of chairing the continuous improvement team at our Lighting, Signals, and Signs department, which benefited greatly from a concentrated focus on Lean principles and tools. Laura Cleypool is an Administrative Services Officer II with the City of Grand Rapids. Laura has over 20 years of experience in various industries including banking, non-profit and municipal government. In her current role, she oversees the administrative functions and processes for the Public Service Group (Public Works, Parks & Recreation, Environmental Services and Water) including finance, strategic planning, office operations, project management, leadership development, key performance indicators and lean continuous improvement. 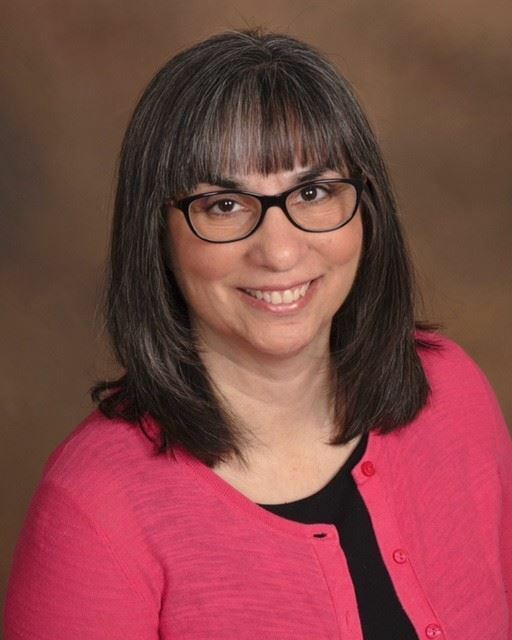 As a lean champion, she has coached departmental leaders in obtaining exceptional performance through lean tools, principles and management practices. Laura has facilitated multiple kaizen events and is currently working on a Managing for Daily Improvements strategy for her service group. Laura earned her MBA from Western Michigan University and her Lean Certification through the GRCC Workforce Management training program. When away from City responsibilities, she instructs group fitness classes and spends time with her husband, seven children and three grandchildren. Introducing Lean to your workforce can sometimes seem like a daunting task. 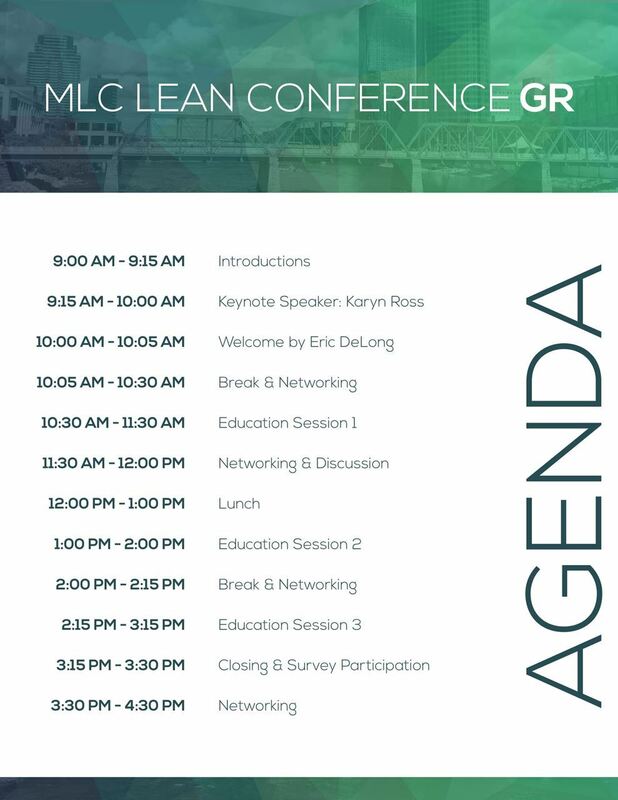 This session will expose you to some fun and engaging activities which can be used to educate employees about the value of Lean. If you are new to Lean, or are struggling with how to gain traction with your employees, this session will expose you to methods which will increase employee buy-in. This will be a hands-on workshop, focusing on basic concepts like 5S and Simple Kaizen documents. Be prepared for an exciting, fast-paced, and fun session! Rob has been involved with lean and learning in organizations for 25 years. 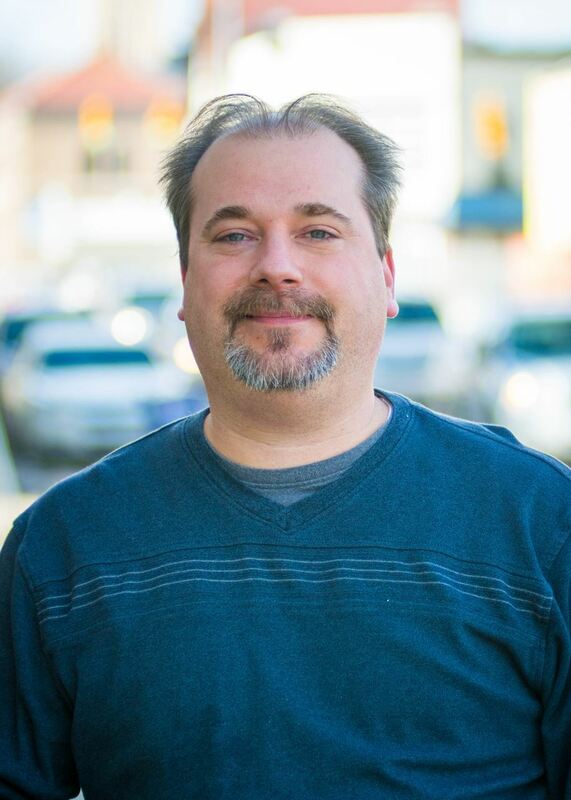 Currently owns the culture at Nucraft Furniture, in Comstock Park, MI as a kata and continuous improvement leader, but has worked in the military, government, service, and manufacturing spaces. He has personally practiced Toyota Kata on a daily basis for five years and infrequently for a few years prior to that. Rob has spoken across the country and around Michigan with groups like the Michigan Lean Consortium and ASQ. 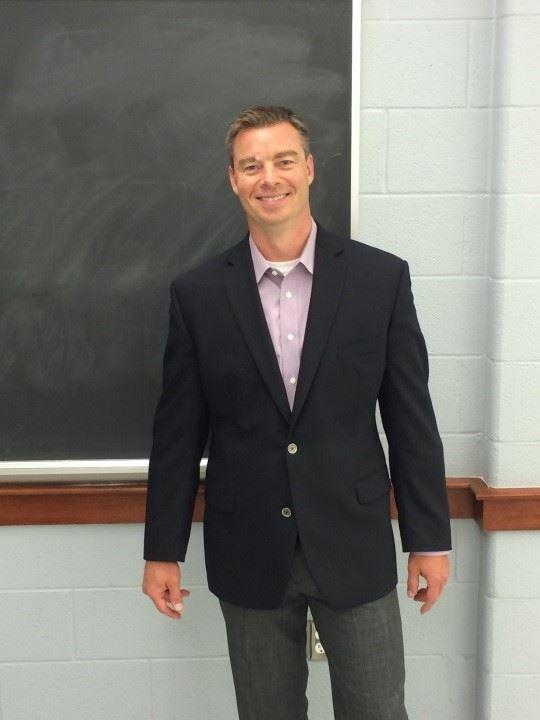 He is currently a six sigma black belt, a lean champion, and a current student who is currently enrolled at WMU for master’s degree in Organizational Change Leadership to satisfy the love for learning. The learning approach within an organization fits perfectly with the Toyota Kata methodology. Rob is the father of two teenage sons with his wife Amy of 19 years. They reside in the Grand Rapids area and are involved with many groups to improve their culture and processes. He spends his free time coaching leaders, creating strategy, improving daily work processes within organizations, or playing somewhere between those two topics. One example is as the Chair of the Michigan Lean Consortium, who is aiming to become the “leading voice” for lean in the State of Michigan. 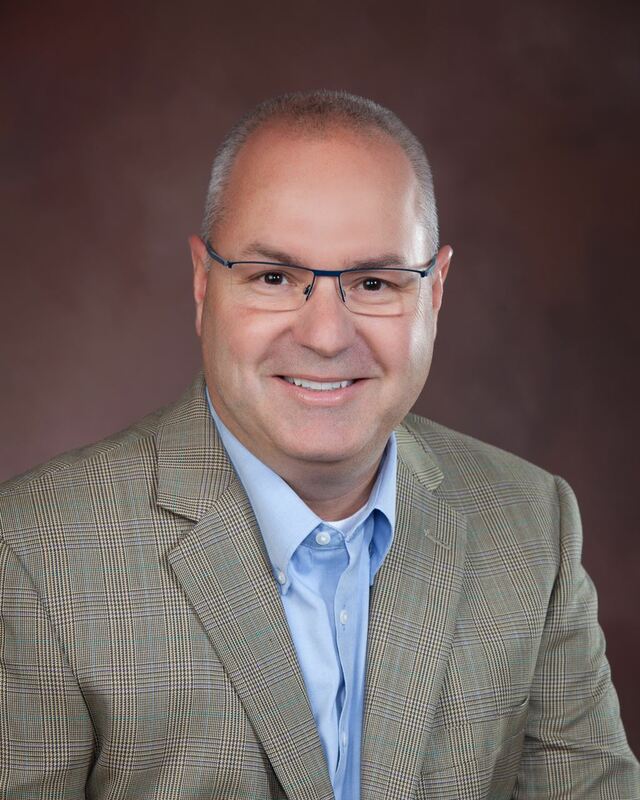 Steve is Director of Customer Success for Gemba Academy, LLC, a provider of online Lean and Six Sigma training content. He brings to this role his experience in Lean leadership and executive operational management to assist customers with Lean learning and implementation. A common struggle with continuous improvement is dealing with resistance to change. People genuinely want to do a good job. At the same time, resistance can be perceived as an attitude or performance problem. In this session we'll explore how resistance to continuous improvement can be a response to basic emotional needs not being met. We'll then align Lean leadership methods to help people move past resistance to intrinsically motivated contribution.